We carefully de-nail, dry and select the best wood for our slivers. Wood slithers are advised on gaps over 3mm to reduce draughts coming through the gaps on pine floor boards. They also provide added strength to the boards. Here are some pictures of the process carried out. 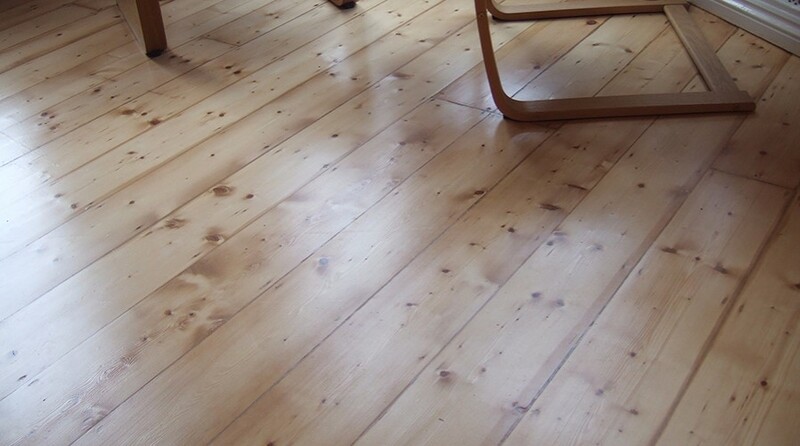 Always choose a Reclaimed Pine Sliver on a traditional wood floor, if you go for a new pine, it will stand out like a sore thumb and you will end up with varying colours along your flooring. Many suppliers will try to supply a new pine sliver, which is just not the same as a reclaimed pine sliver in terms of quality and match. 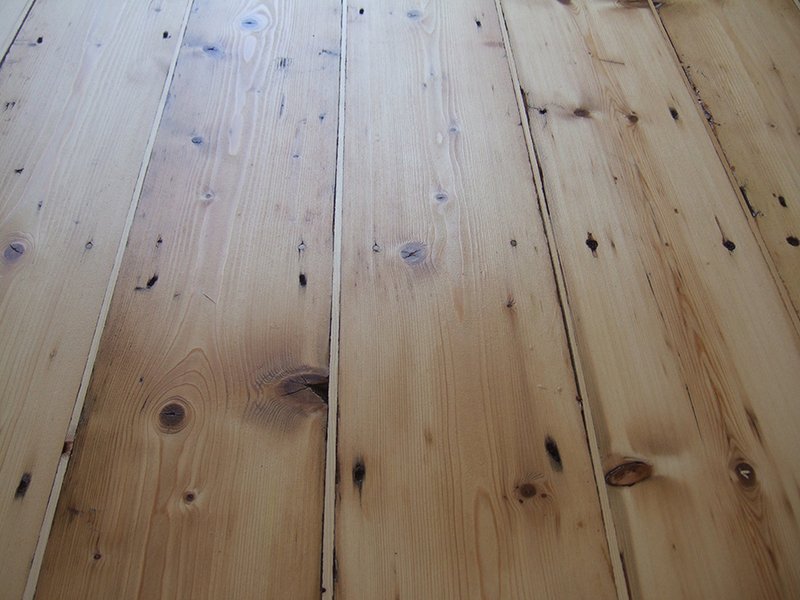 Use “The Old Pine Sliver” to give your floor that professional finish! “Slivering” quickly and easily fills those unsightly gaps in between wooden boards with wedges of old reclaimed floorboard. Slivers are quick and easy to fit and stop drafts and smells coming up through the floor! The only problem with natural wood flooring is that modern heating and house movement causes boards to retract and expand, causing natural shrinkage and leaving gaps between each board. These collect dust and hair – an issue for those who clean the house. 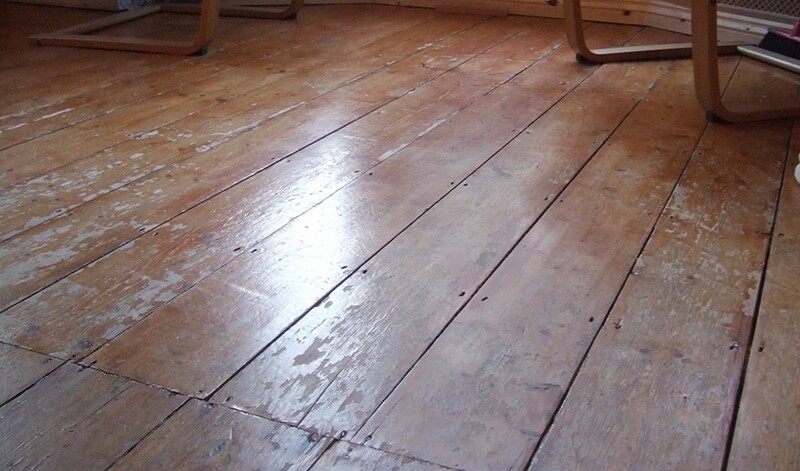 Gaps in floorboards can also result in draughts and creaking. Now, imagine if you could fill those gaps quickly and easily – and get a professional looking natural wooden floor without the gaps? We’ve invented the Sliver, which is used to fill the gaps, helping to prevent dust build up and giving you the chance to create a professional looking floor with minimal fuss. What’s more, if you have a pipe under the floor board, or squeaky boards, rather than nailing it you can put a Sliver in. The majority of fillers start to shrink, change colour and fall out. The old pine Sliver – a wedge of reclaimed pine that fills gaps, prevents dust and takes applications of varnish or water-borne sealer finish (which keep floors their natural colour) so you can fill gaps quickly and easily, with minimal fuss! Slivering fills the gaps in between wooden boards with wedges made of old reclaimed wood. Internal doors are generally less imposing than front doors, however, they are just as important as they give an indication of the style, richness, period and status of a room. Let’s face it, we all spend a lot of time looking at them, as do our visitors. 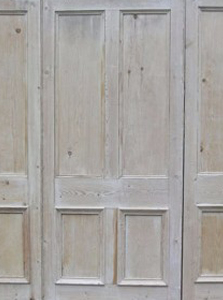 Panelled doors came into their own in the Georgian period, typically having six panels. As with all architectural features, the grandest were in the more visual areas of the house, while less visited areas of the house had less features to the doors. The Victorian age brought automatic cutting techniques for creating joints, which resulted in the mass production of doors. Four-panelled doors were popular (and still are!) and it was not unusual for glass to be used in the upper panels, as it still is today in many differing styles to provide light between rooms. Double and folding doors served to provide a division between adjoining reception rooms. Period Projects, which has been in business for over 30 years, still makes individual doors largely by hand. Richard Rogers, Managing Director, highlights how the reclaimed timber that is selected must be straight and free from knots and shakes. It has to be denailed and planed and the wood has to be thoroughly dried before use. Before timber can be used it must be cut to width and length, and then planed to width and depth. In the case of a panelled door, the positions of the rails on the stiles and the positions of the mortise and tenons are marked out along with the groove for the panels. Period Projects doors are made to old fashioned specifications with wide rails and they have the look and appeal which is aesthetically right for period properties. The machines used to cut the joints are called mortisers and tenoners and the wood machinist uses a spindle moulder to create grooves, mouldings and rebates on the stiles and rails to make them ready to receive the panels. Richard further explains that, from this point on, the door is hand finished. The dry door is assembled by a craftsman tapping the timber together, ensuring all the pieces fit together neatly. The joiner disassembles and reassembles the door, applying glue to the tenons and then, places the door in cramps, applying light pressure to bring the joints together. The final stage is to drive wedges between the edges of the tenons and the mortise to secure the tenon within the mortise. The door is then sanded for the finishing coats of primer or wax. In London and Brighton in particular there is such demand for period doors that often the demand outstrips supply of traditionally made doors. See our Facebook page for some wonderful examples. Not Unlucky for us — 13 Beautiful four Panel Doors off to The Isle of Wight! Not unlucky this time. 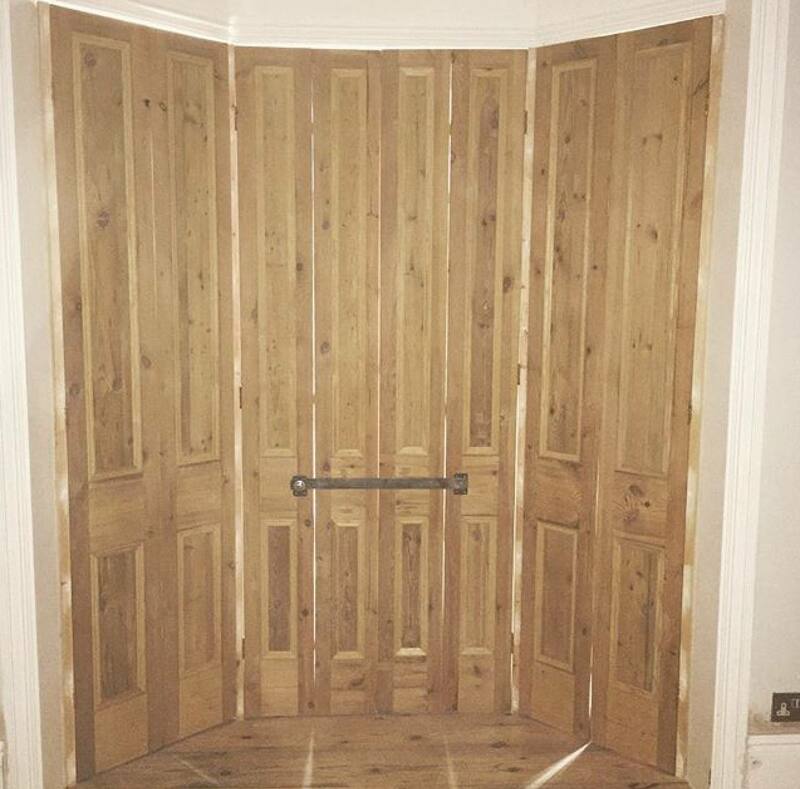 13 Four Panel Victorian Pine Doors all made with matching mid rails – as you can see our rails are much wider and in keeping with a beautiful rich property – many doors are made with thin rails and just do not have the solid quality of our handmade doors. These were made to order for a client on the Isle of Wight. They were completed today and they will look outstanding in their new home, we just know it! Our shutters are made by hand – they are solid and full of period charm – made the traditional way. 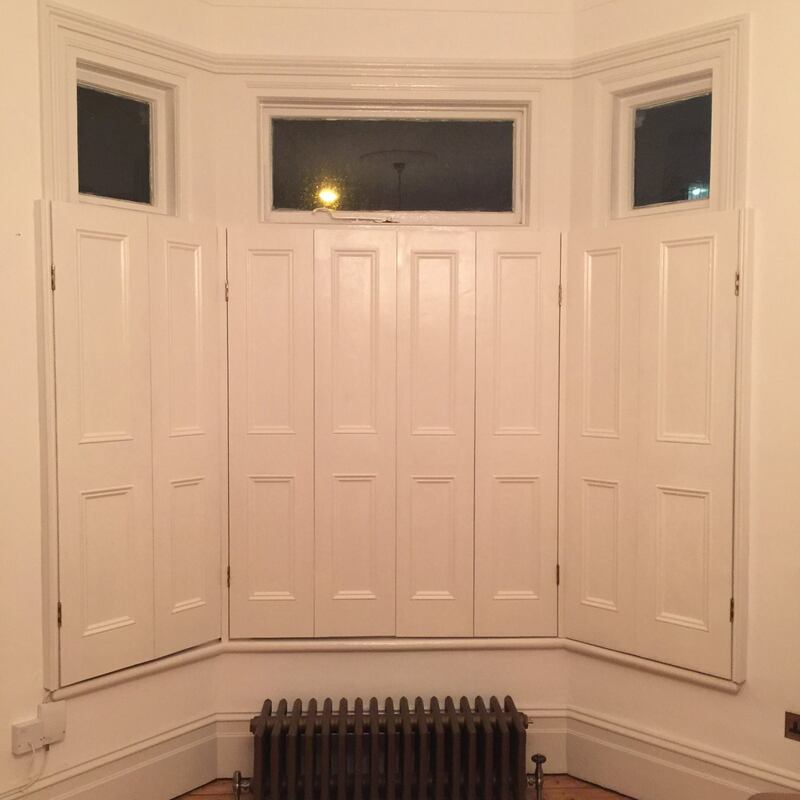 You simply will not find shutters which fit your period property on the high street or anywhere else manufactured with care and attention to period features – such as wide rails and solid wood structure. We can finish in a variety of finishes or leave them primed for you to paint any colour you like. Victorian, Georgian or any style you like, our shutters will look great anywhere. We were recently mentioned in Country Homes and Gardens Magazine for our quality shutters made from reclaimed materials. We just love the glass in this reclaimed wood pine door chosen by our client – it is called Victoriana and it has so much style.